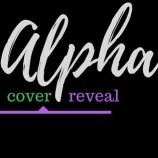 Cover Reveal: Alpha by Jus Accardo! 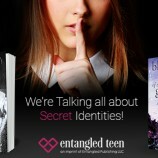 Cover Reveal: Unraveled by Kate Jarvik Birch! 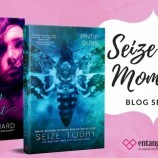 Teaser Tuesday: Road to Eugenica by A.M. Rose! 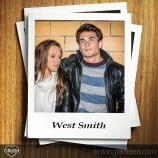 Swoon Sunday with West Smith from The Dating Debate by Chris Cannon!